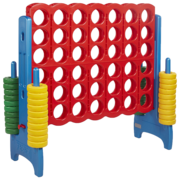 Bounce E Bounce has the best selection of fun jumps in Lafayette LA! 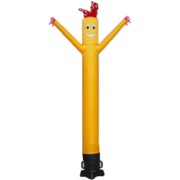 For years, we are the trusted source for anything fun jump related for any type of party or event. 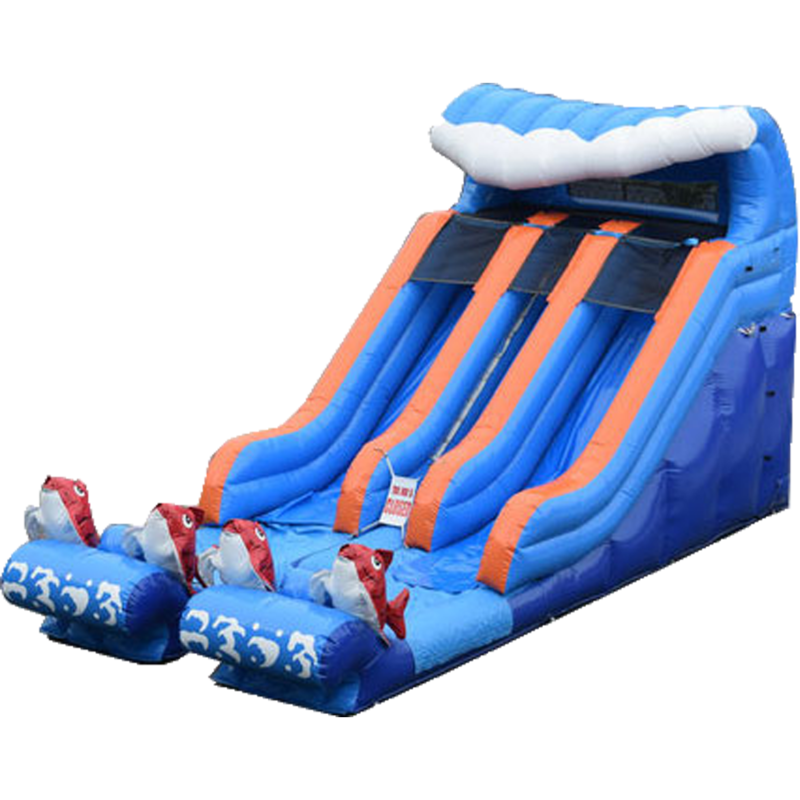 Lafayette Fun Jumps are our specialty and we have the coolest and most unique assortment to prove it. 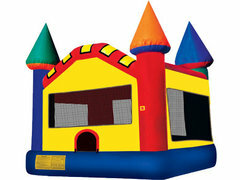 You can count on Bounce E Bounce for all your fun jump party rentals in the Lafayette LA area! 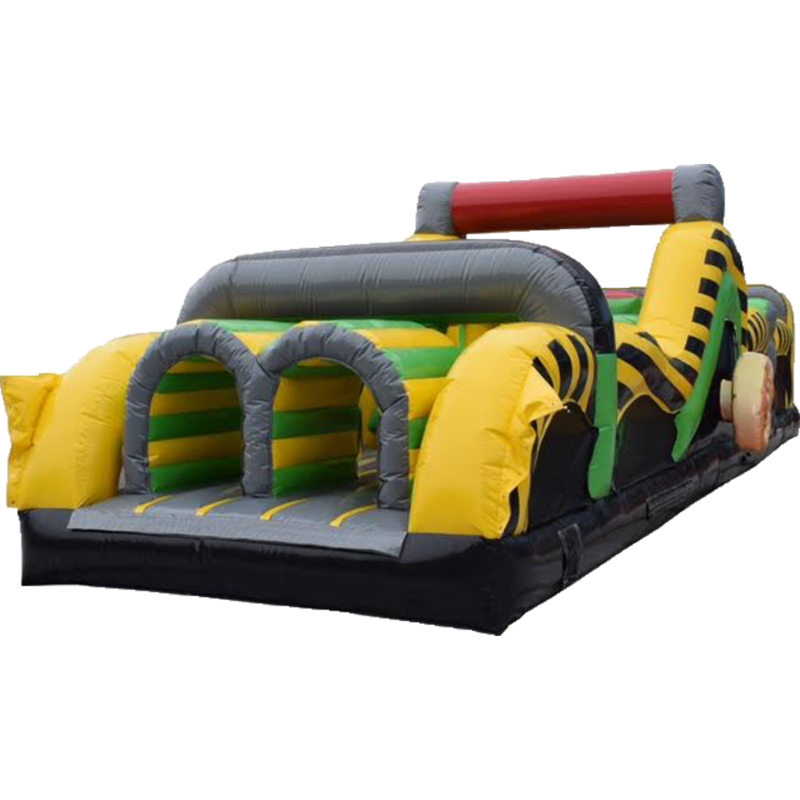 We provide everything you need for any type of event, including but not limited to: fun jumps, bounce houses, water slides, water combos, obstacle courses, concession machines, party accessories, and more! 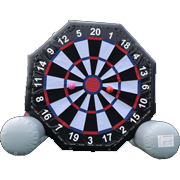 Whether you're planning a birthday party, backyard celebration, school festival, corporate event, graduation party, community event, or any other type of party or celebration, you can count on our extensive inventory and competitive, affordable prices! 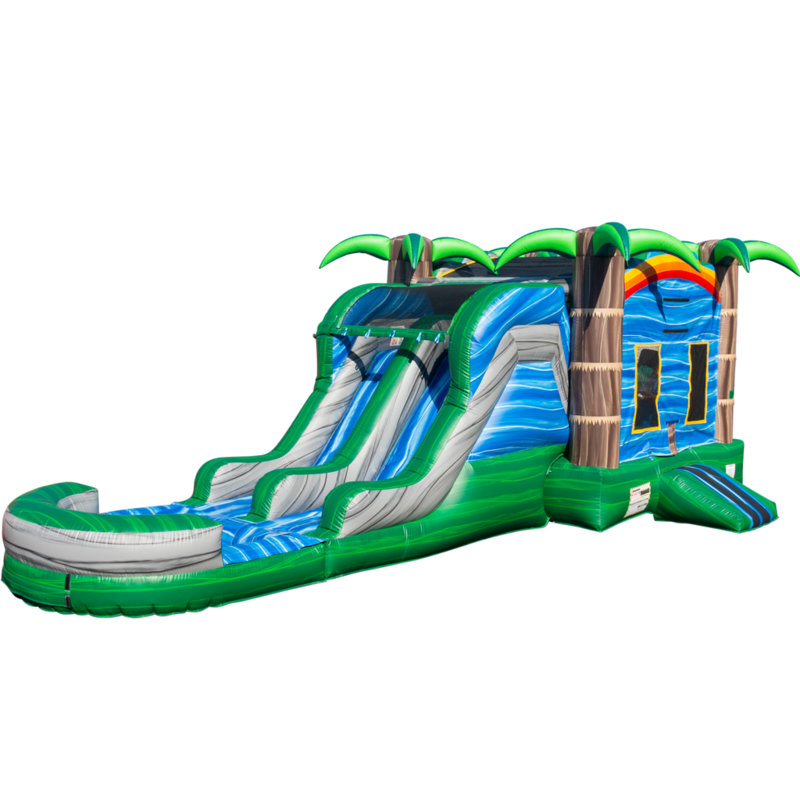 We take pride in our commitment to complete customer satisfaction and guarantee on-time delivery with every fun jump rental! 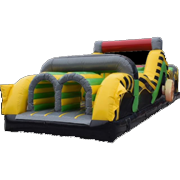 We deliver Fun Jumps all across Lafayette and Acadiana, do not hesitate to call us for more information. 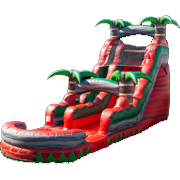 What Type of Fun Jumps in Lafayette Do We Carry? 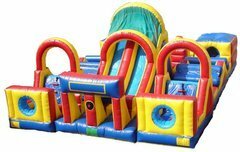 Our primary offering is our large collection of fun jumps in Lafayette LA, which are known by many different names: moonwalks, jumpy houses, bouncing castles, bouncy balloons, and more! 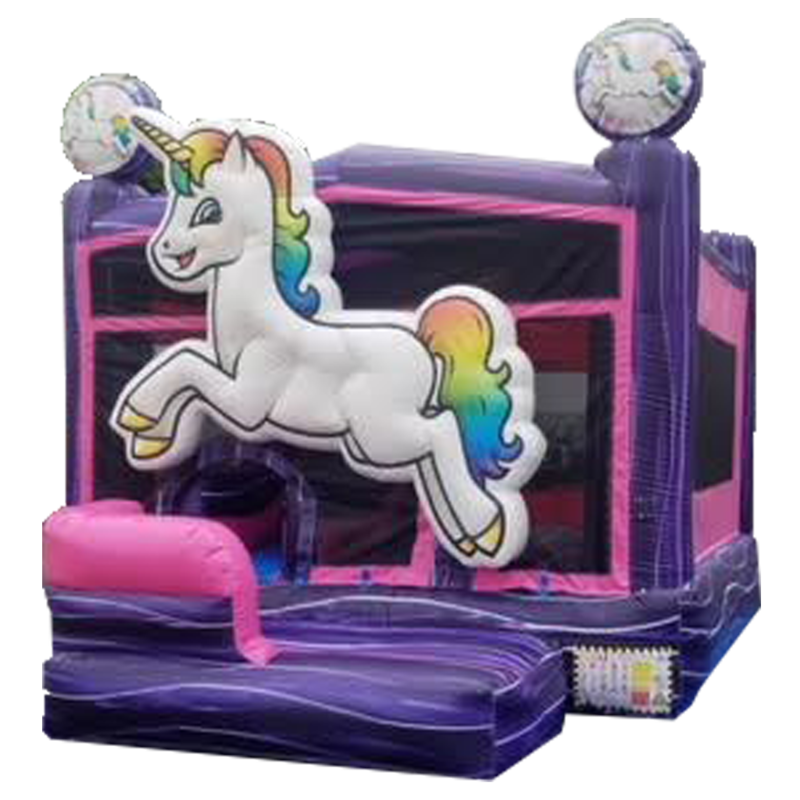 Our fun jumps feature unique and exciting themes along side popular characters, including Disney Princesses, the Avengers, Wonder Woman, Ninjago, Minecraft, and more! 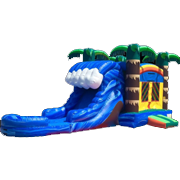 The fun doesn't stop there, however! 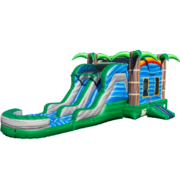 We also carry a wide assortment of other party inflatables such as inflatable slides, interactive yard games, and obstacles courses! 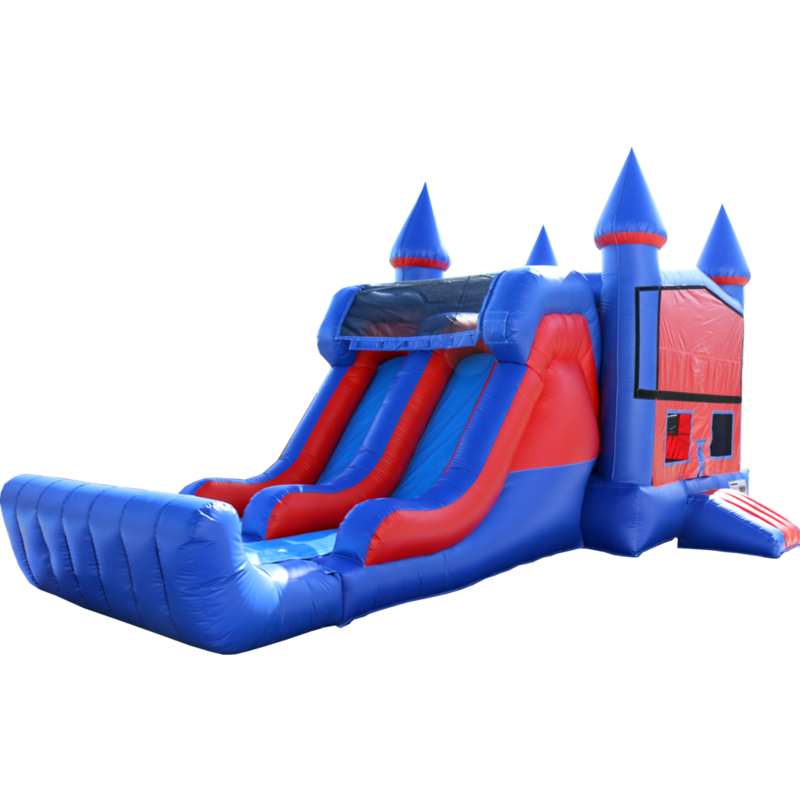 We also offer a trackless train, dunk tank and a wide array of other party accessories, including tents, tables and chairs. 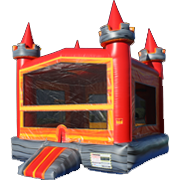 We at Bounce E Bounce are here to ensure that your next party or event in Lafayette is a total success! 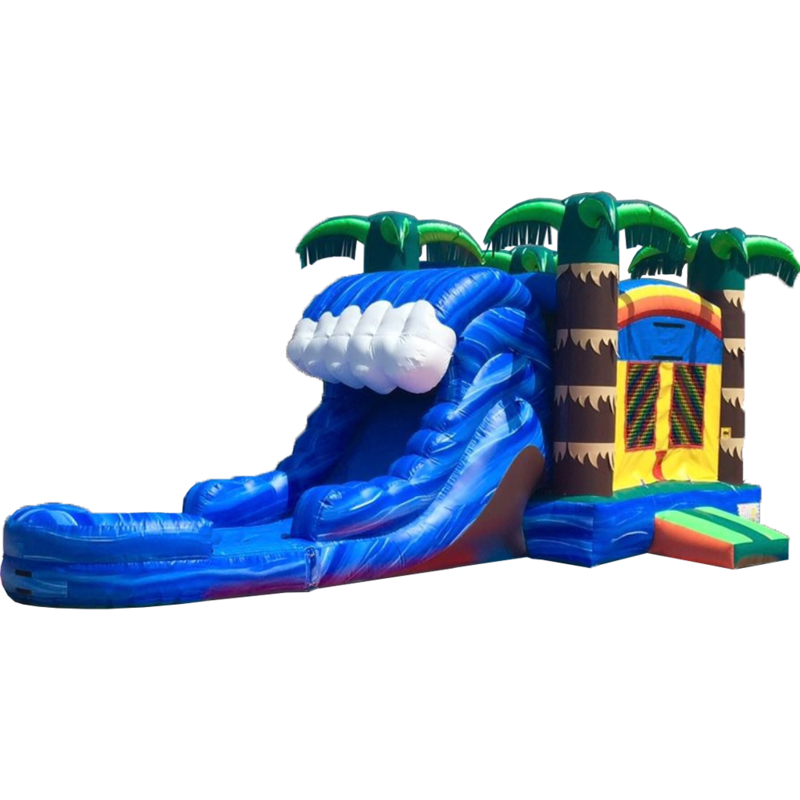 Browse our Fun Jumps Lafayette LA today, and be sure to check out individual items as each rental features unique attractions and amenities! Make your reservation today, and remember to contact us directly if you have any additional questions. It's simple really! 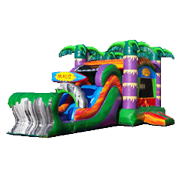 We have been servicing all of Acadiana for their fun jump Lafayette LA needs. 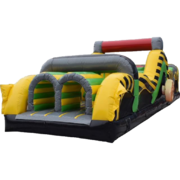 If there is one thing you can count on, it's us to provide a safe, affordable and quality fun jump for your party in Lafayette, Louisiana. 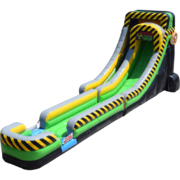 Booking your fun jump Lafayette LA is just a few clicks away. 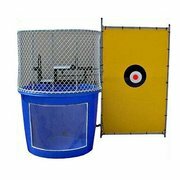 Browse our awesome collection of the latest and greatest to choose which one is right for you. 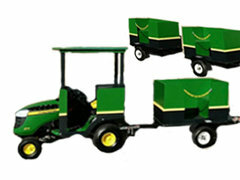 Once you have decided on which item you would like to rent, just click Add to Cart to complete the online reservation. Follow the prompts to fill out all of your information we need for your rental. If you need any assistance just hit the Live Chat option or give us a call. 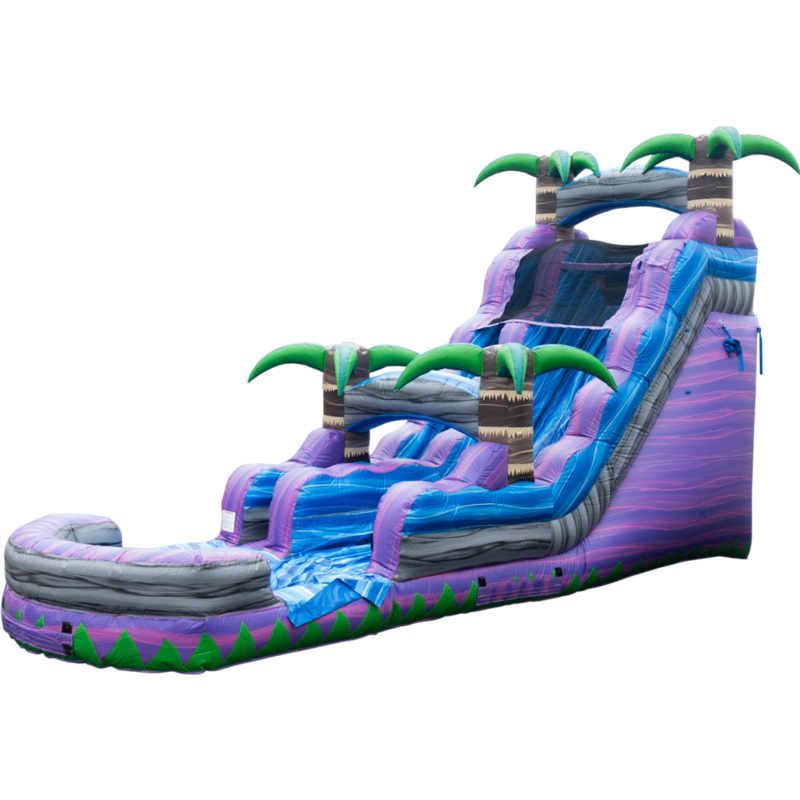 We would be glad to help you book a Fun Jump Lafayette LA rental with us. We always guarantee on-time delivery of our fun jumps all across Lafayette and Acadia Parish, Louisiana! 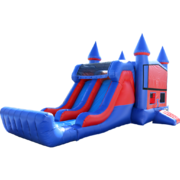 Count on us for all your party rentals and fun jumps in the following areas: Lafayette, Abbeville, Milton, Crowley, Rayne, Youngsville, Broussard, New Iberia, Carencro, Maurice, Church Point, Eunice, Ville Platte, Kaplan, St Martinville, Cade, Breaux Bridge, Erath. If you have any questions, contact us directly at your earliest convenience. 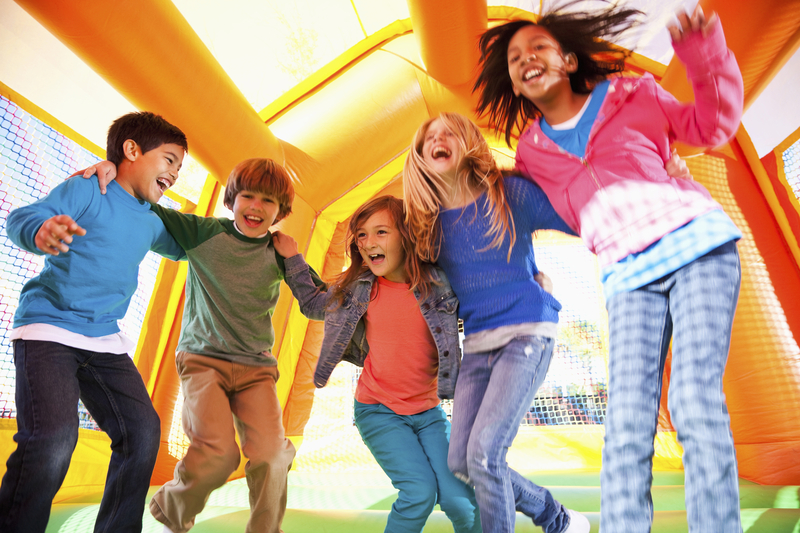 Choose the right fun jump Lafayette LA has to offer! Best service around, try these guys you will not be disappointed! Let me keep it overnight also! Big hit for the whole family! 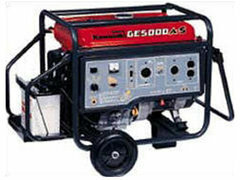 Great , reliable, friendly service. Totally went beyond expectations in delivery and set up. 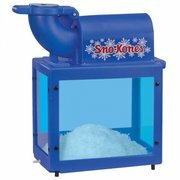 Highly recommend and best prices around. Great service. The guys were on time, fast and friendly. 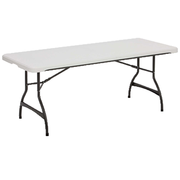 By far the cheapest prices in Lafayette. I will be using them again.